door and delivered them on the spot. 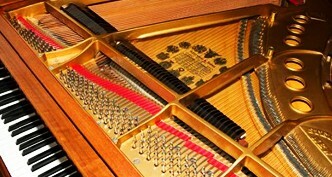 We specialize in all aspects of piano repair & sales. Over 40 years of experience in everything from rebuilding, reconditioning & refinishing to restringing, pin block installation, soundboard repair hammer installation, piano tuning & more. Get your piano professionally tuned, repaired or refurbished with someone who has been working on piano since 1962! 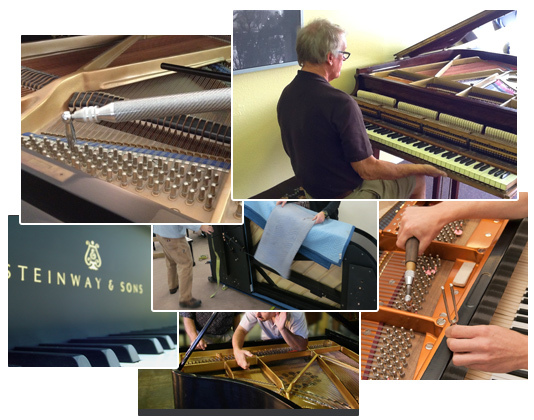 We can train and repair all brands and models including: Steinway, Baldwin, Yamaha, Young Chang and more. Larry Keckler has 50 years experience as a piano tuner as well as in all aspects of piano rebuilding, repair and refinishing. 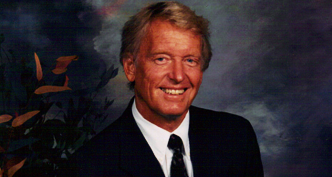 Larry was trained at the Everett piano company and a product specialist with the Hammond Organ Co. for 10 years. For decades Larry has been trusted by piano owners. Larry Keckler is someone you can trust to give you the best service. Read some reviews by clients. 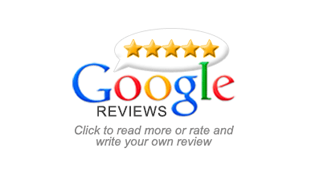 The link here will take you to Larry’s Google reviews page where you can read and leave a review yourself. Keckler’s Piano Service has been in the business for more than 50 years. Larry Keckler has 50 years experience as a piano tuner as well as in all aspects of piano rebuilding, repair and refinishing. Larry was trained at the Everett piano company and a product specialist with the Hammond Organ Co. for 10 years. He opened his first piano business in Ohio in 1959 then moved to Florida in 1972. Worked for Cannon Music in Sarasota as a Steinway Piano sales rep and tuner. Owner of Keckler’s Music Mart between 1985 and 1998 in Sarasota,Fl. Since his move to Sarasota he has been providing the area with quality piano repair, restoration, piano tuning, appraisals & more. Keckler’s Piano Service can handle all your piano needs including piano tuning, piano repair and piano sales. Larry specializes in Steinway, Baldwin, Chickering and Knabe. 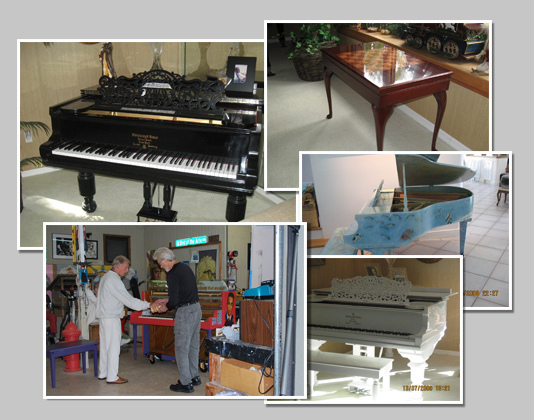 Keckler’s also purchases used pianos – Call us if you are interested in selling. I have used Larry for several years. I thank and trust him with all my pianos. He is very informative and always gives me good advice on maintaining my pianos. Larry is terrific. We have used his tuning services for 30 years and are always happy. He is prompt, professional, honest, soft spoken, and cares deeply about his craft. His knowledge of pianos is encyclopedic. Larry has tuned my pianos for over 30 years, always kind and courteous and very knowledgeable. I found an old baby grand that I fell in love with that needed to be restored to it’s natural beauty in a bad way.